Nice to see you around with – for the first time (?) – a more eclectic post. P.S. 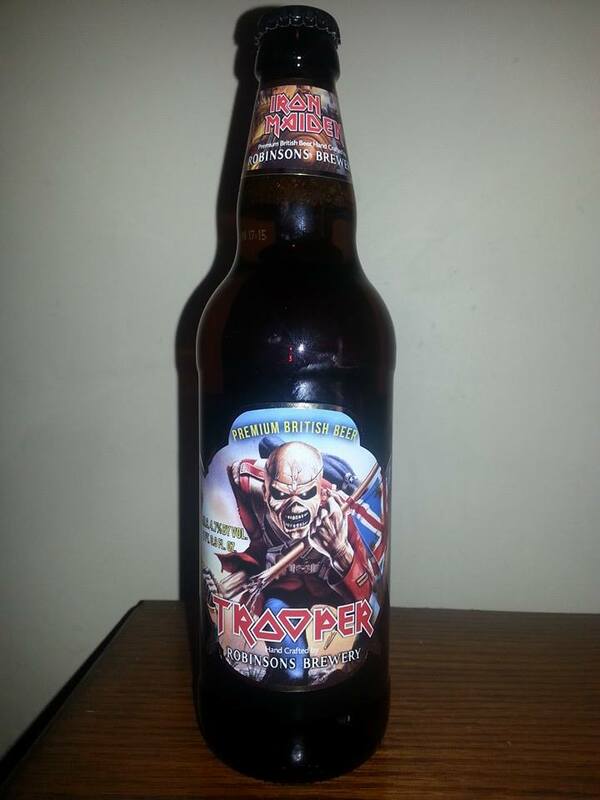 : Beer is always decent, unless it’s American beer. P.S. : Time for you to write about my major discovery this year, “The Rival Sons” (have you done that already?). I have sexual fantasies about them. Great review and grest site. I think the song is on Piece of Mind, not Number if the Beast. Oh my god, you are correct! 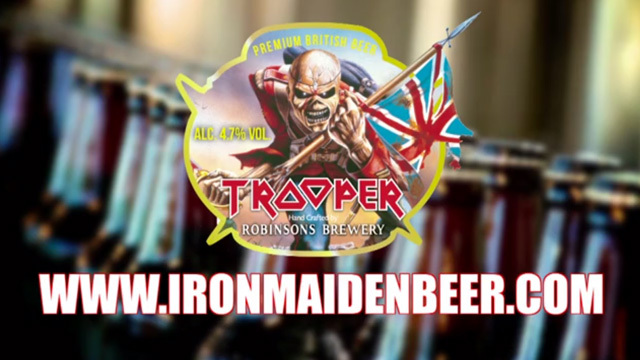 ‘The Trooper’ is on Piece Of Mind and I screwed up…..must be all that Iron Maiden beer I was drinking! It will be fixed.